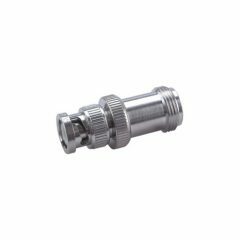 Adapter, 7/16 DIN Female to N Female. 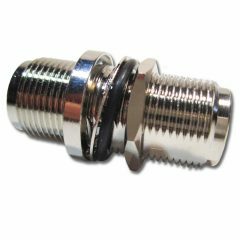 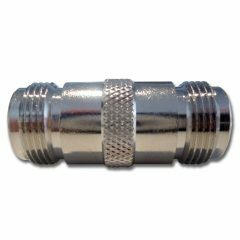 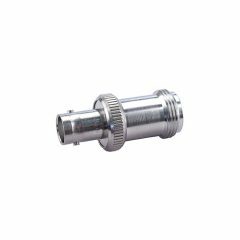 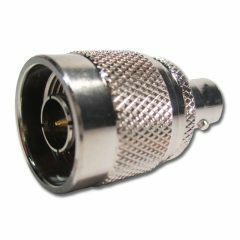 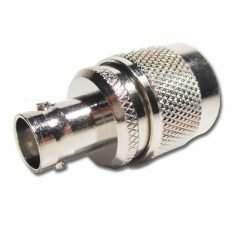 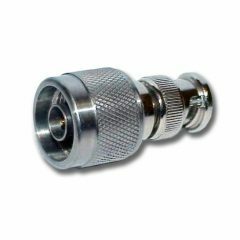 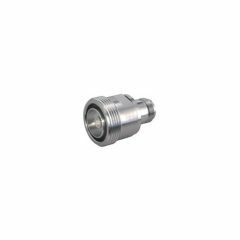 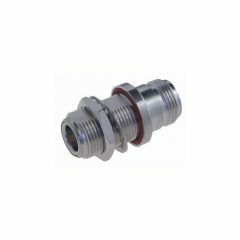 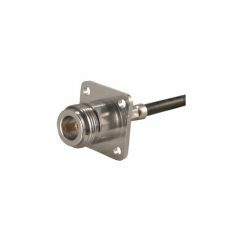 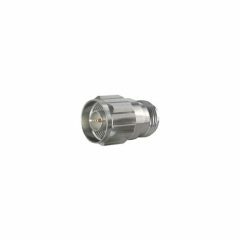 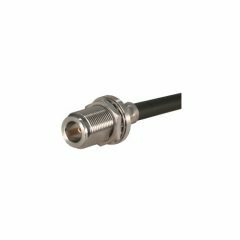 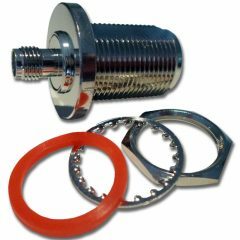 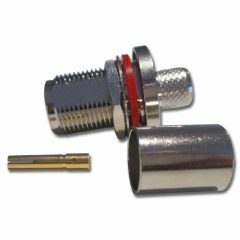 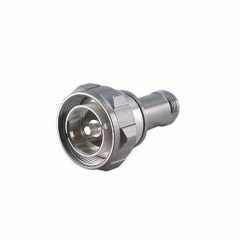 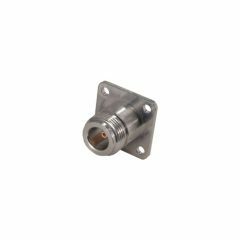 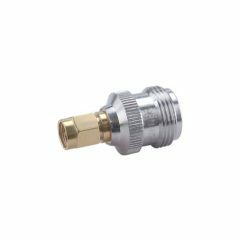 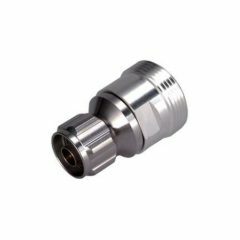 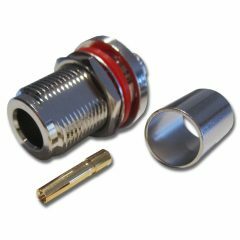 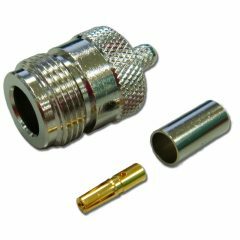 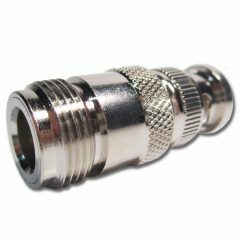 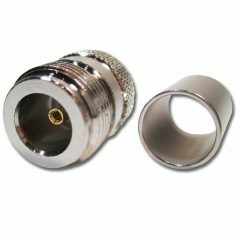 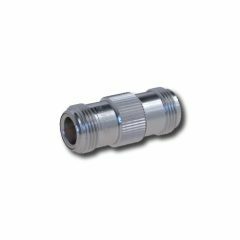 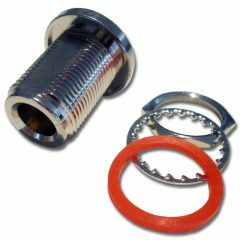 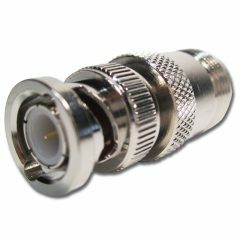 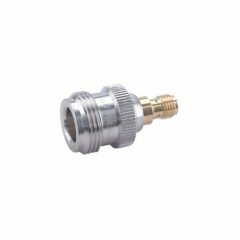 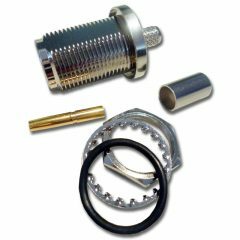 Adapter, 7/16 DIN Female to N Male. 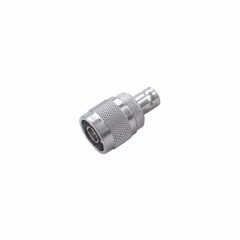 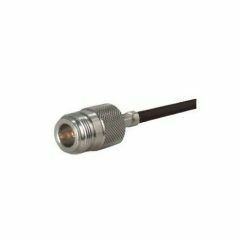 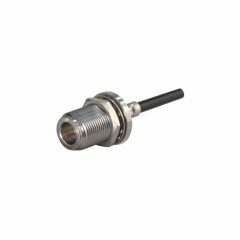 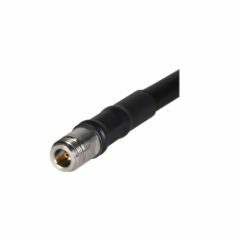 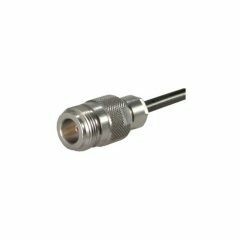 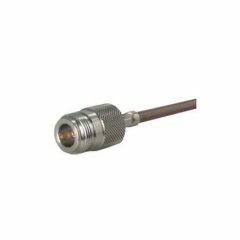 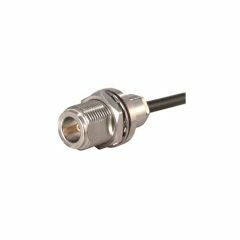 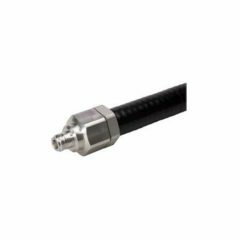 N Female suits 7/8″ Cable including LDF5-50, QuickFit. 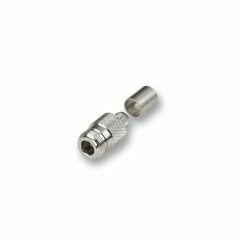 N Female Solder/Clamp suits RG213 & 214. 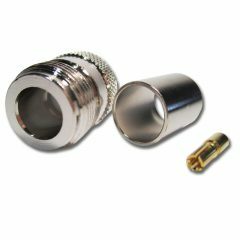 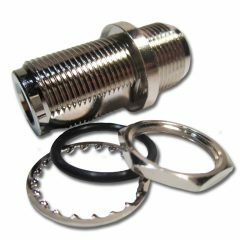 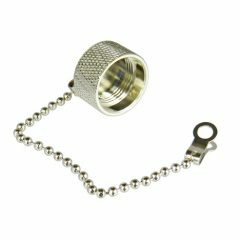 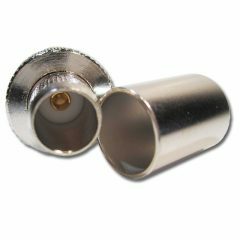 N Female to Female Adapter, Hermetically Sealed Bulkhead.